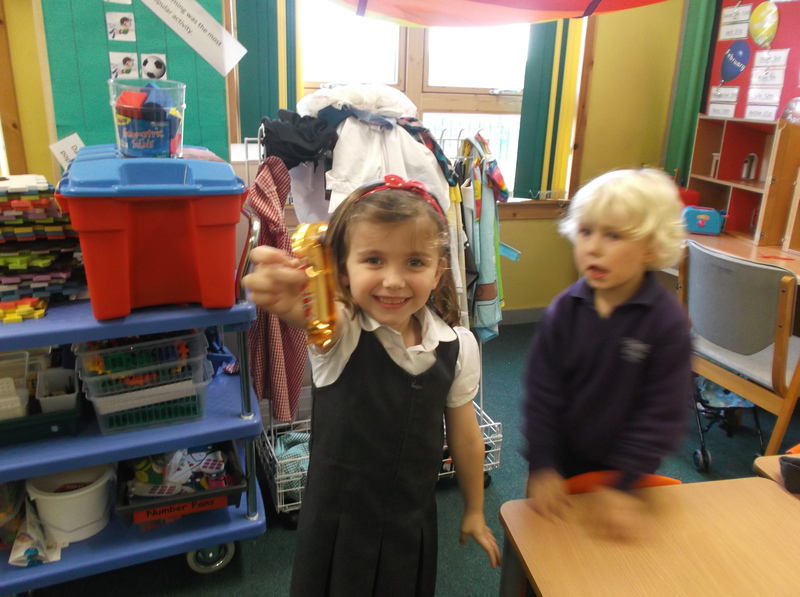 We have been learning about how Christmas is celebrated in other countries. Did you know that at Christmas in Denmark, families might leave out a bowl of rice pudding or porridge for a mischievous little elf called Nisse to eat. Nisse plays tricks when he feels hungry and might even hide your Christmas presents! We left out some sweeties overnight and discovered in the morning that they had gone missing! 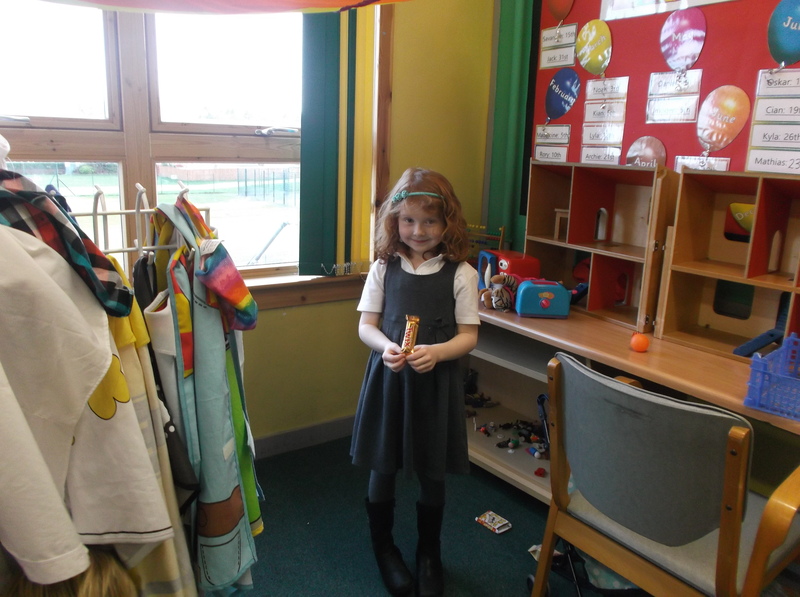 Maybe it was Nisse…..
We had a sweetie hunt and had great fun finding all the hidden sweets in the classroom.